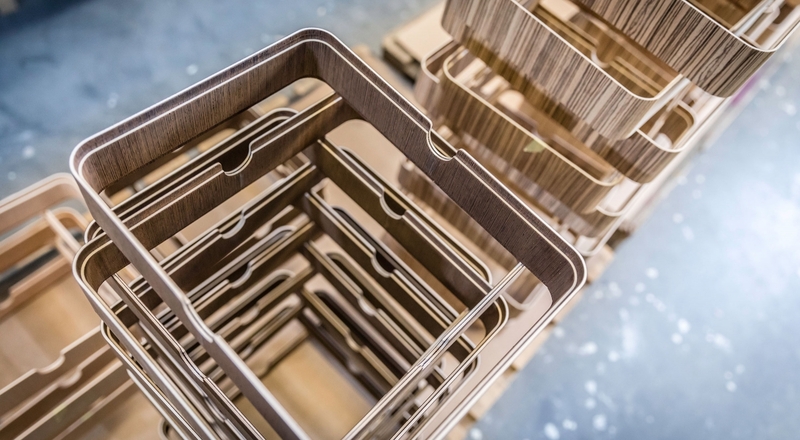 First developed in 1847 and made famous by designers such as Marcel Breuer and Charles & Ray Eames, molded plywood is made through a process of layering veneers and bonding them together with adhesive and just enough heat and pressure. 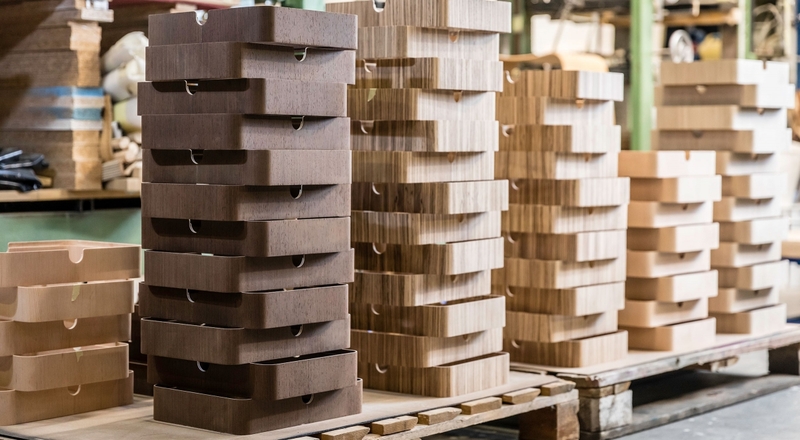 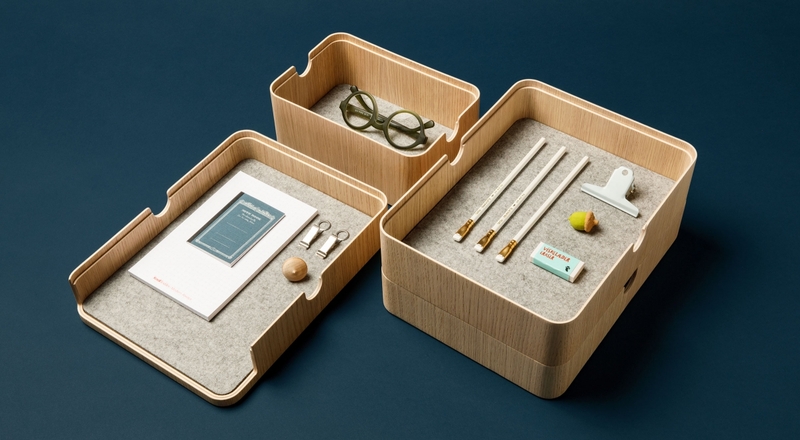 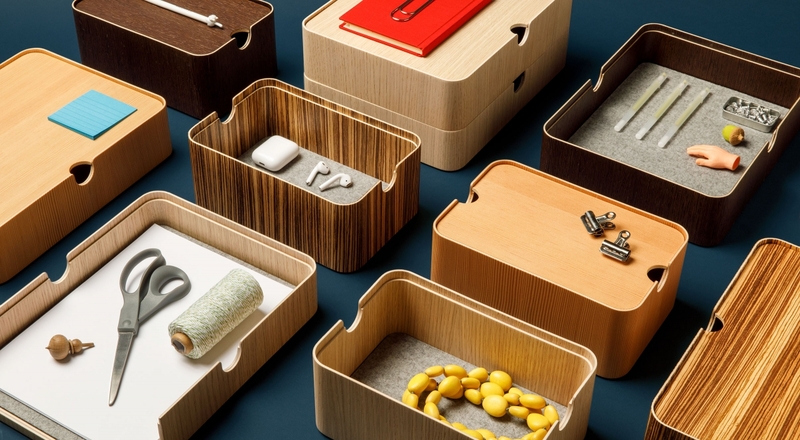 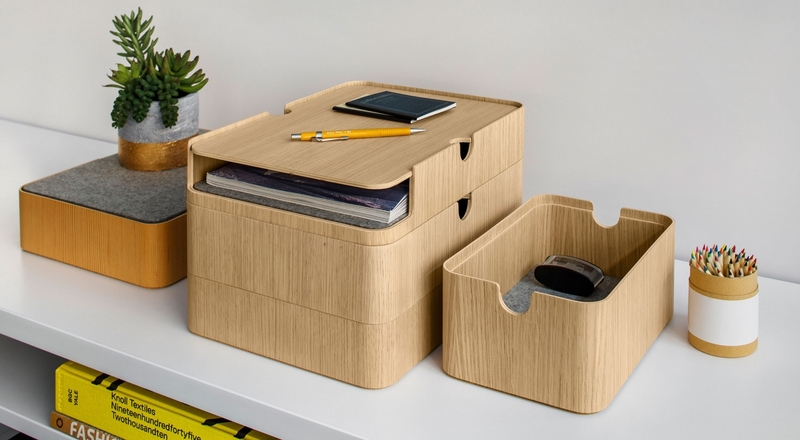 Multiply wooden boxes are handcrafted on Denmark’s Island of Funen by a family-owned furniture company. 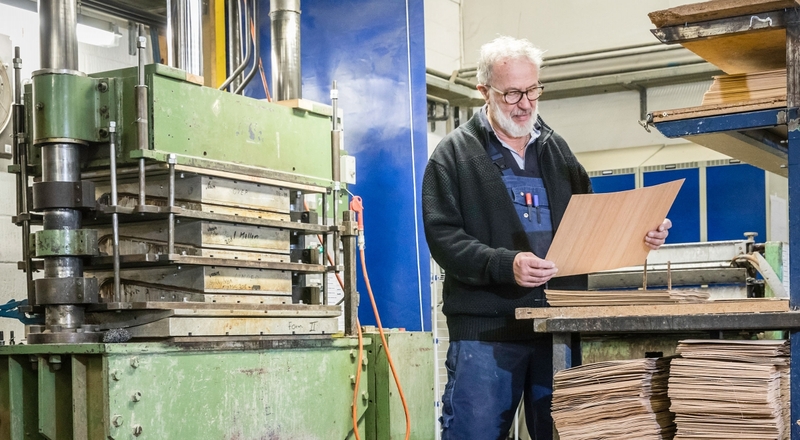 Started by an engineering student in 1967 in response to a project request, he soon discovered that there was quite the demand for molded plywood. 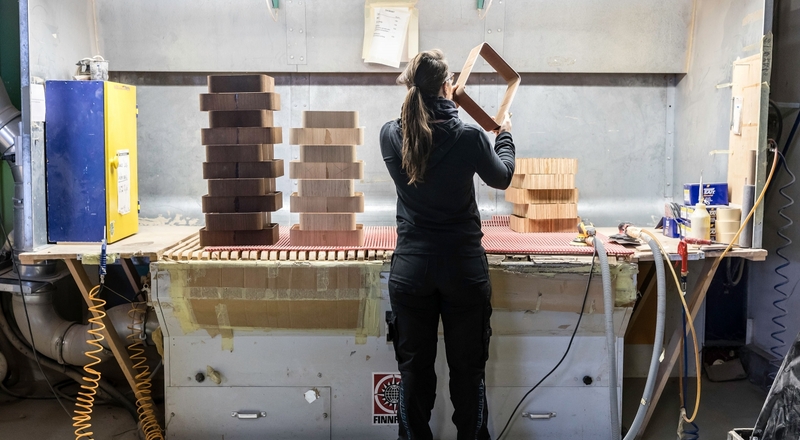 He left school and has been molding wood ever since. 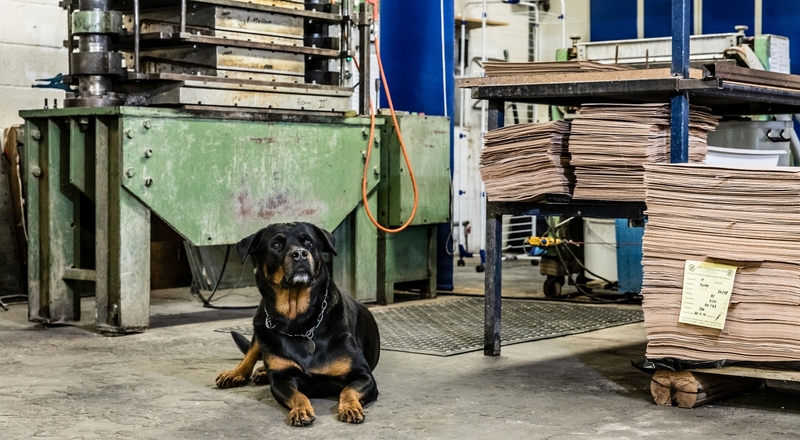 Now alongside his wife, son, daughter, and security guard (a Rottweiler named Zooey), their company continues the long-standing Scandinavian tradition of molding wood with exacting precision combined with the best raw materials.